The Association is run by a National Council which coordinates decision making and organises activities for members. The work of running the Association is done by a dedicated group of people who form the various committees and workgroups. We encourage all members to join the committee and contribute to ADCA being as an active organisation. The Australian Die Casting Association has been an advocate for Research and Development activities in Die Casting since its inception. 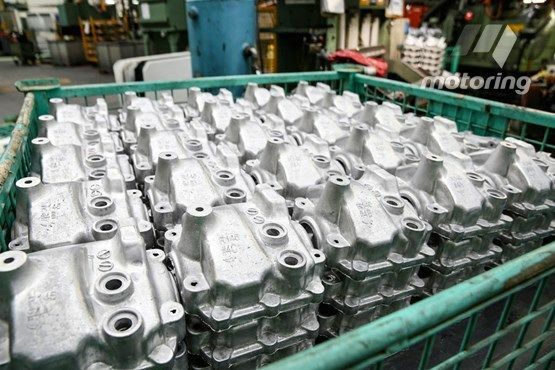 The origins of ADCA go back to 1954 when a number of Die Casting companies were concerned about maintaining a good reputation for Die Casting by ensuring that only high purity zinc alloys were used. Since then ADCA has broadened its role and organised many thousands of events such as presentations, conferences, seminars, training courses and industry meetings. The Australian Die Casting Association Incorporated, is a registered Association under the NSW State Government Office of Fair Trading, registration number 9885556.